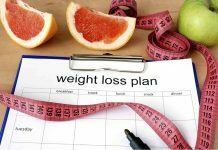 Home DIET PLANS Top 3 Diet Plans In U.S. Weight and health have always been an issue. 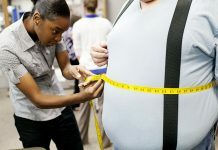 The question is what pulls us to certain diets and not others? Well, the answer may have something to do with the diet and who uses it. 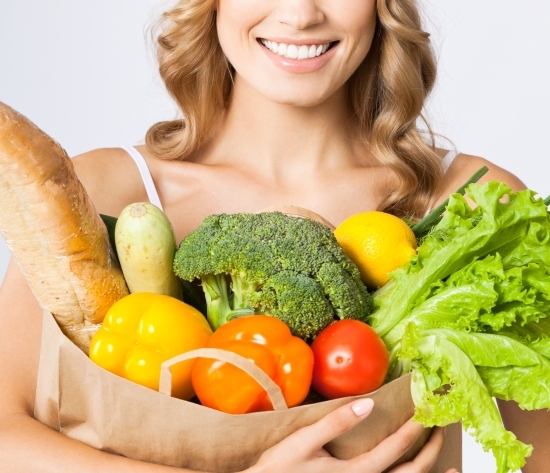 There are many popular diets, but here is the list of the top three diet plans. Everyone has seen the commercials for this system. They have pre-packaged meals that you can have at home that have the right amount of portions based upon your daily caloric intake and the glycemic index. 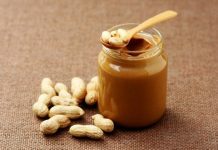 The glycemic index has to do with good carbs, carbohydrates that are slowly digested by the body and keep you feeling full longer and bad carbs, which are digested quickly by your body. Popularity is due to celebrities and the so much advertised meals. All you have to do is eat. They also have free counseling to help you with the struggle of dieting. The diet is perfect for individuals constantly on the go with little time to prepare their own meals or snacks. Celebrities such as Belinda Carlisle who lost 20 pounds, Marie Osmond with a minus of 50, and Dan Marino who lost 22 uses this diet and have successfully lost weight. They have quite a few of the older celebrities which can help to draw in an older generation to their system. This diet, combined with exercise, can help people lose weight, but it can be hard to maintain the weight when off the diet. 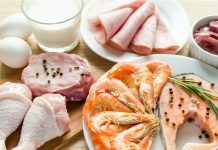 Gaining momentum thanks to the celebrities in their arsenal, the Zone Diet follows a 40:30:30 ratios, meaning you get 40 percent of your calories from carbs, 30 from protein and 30 from fat. 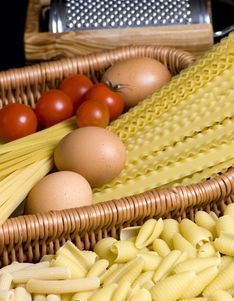 This is a lower carbohydrate diet because the average person usually consumes 45% to 60% of carbohydrates daily. 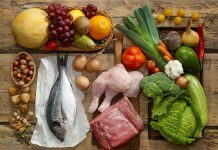 So this diet could be harder to follow for individuals who live a very active lifestyle; however, it does not only help with weight loss, but also with health as it does emphasize a balance between carbs, proteins and fats. Its popularity is due in part to the balance, the fact the low carb diets are popular right now and that celebrities like Charlie Sheen, Jennifer Aniston and Sandra Bullock use this diet. Overall, this is a good diet to maintain balance and be healthier. 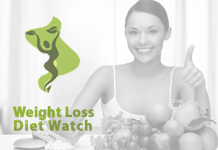 Of all the diet and weight loss plans, Weight Watchers have been around the longest, so there must be something to it as fads tend to disappear when the trend ends. They do not consider themselves to be a diet plan and there are no foods that are not allowed. They use a point system and the trick is to not exceed the points. The goal is balance between eating and exercising, but they focus more on the individual and they have the option of attending meeting or getting assistance online. They guide people to make better choices regarding what they eat and help them to keep the weight off. Jenny McCarthy used this diet and lost 60 lbs. But the draw for this one is not so much the celebrities. What draws people in is the fact that you can still eat what you want and being able to attend meetings with others in the same boat is a definite plus of this plan for many people. Overall, each of these plans has their benefits and problems. There is no plan that works for everyone. The focus should be on which can be followed for that particular person, not what everyone else is following.